Do you want to display a caption below your images? A caption is an amazing way to help your visitors understand what the image is about. In this tutorial, we will share how to add caption below images in WordPress. By default, you can add captions to images and galleries in WordPress. Though these captions are simple and bland. If you need to customize your image captions, then we recommend you to use a plugin like Envira Gallery. 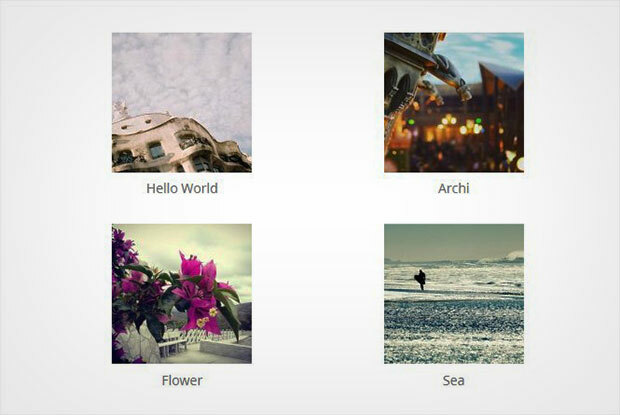 Envira has tons of amazing features like custom themes to create beautiful image galleries. 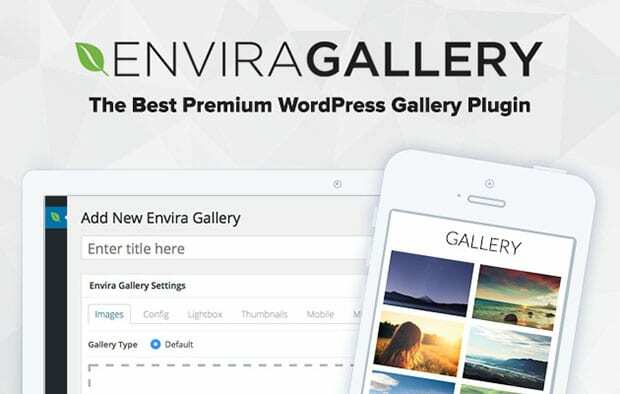 The first thing you need to do is install and activate Envira Gallery plugin on your WordPress website’s admin backend. To learn more about installation, you should check out this complete guide on how to install Envira in WordPress. 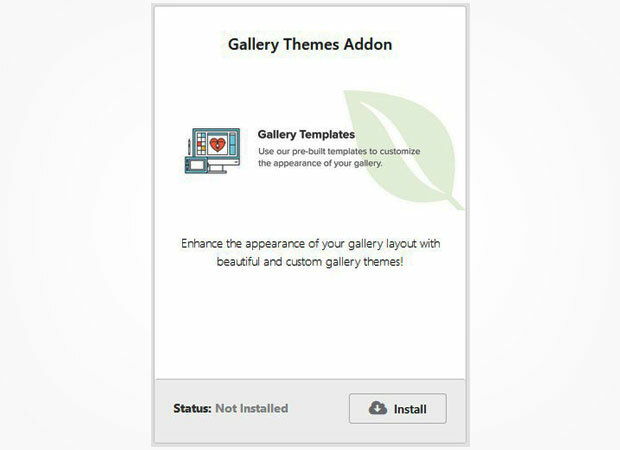 Upon activating the plugin, you need to go to Envira Gallery » Addons to install and activate Gallery Themes addon on your site. To access this addon, you must have Envira’s Plus or higher license. Wondering how to get it? You should check out this guide to upgrade from Envira Gallery Lite to a paid license. This addon will add features to simple text captions, so they look beautiful with your image gallery. 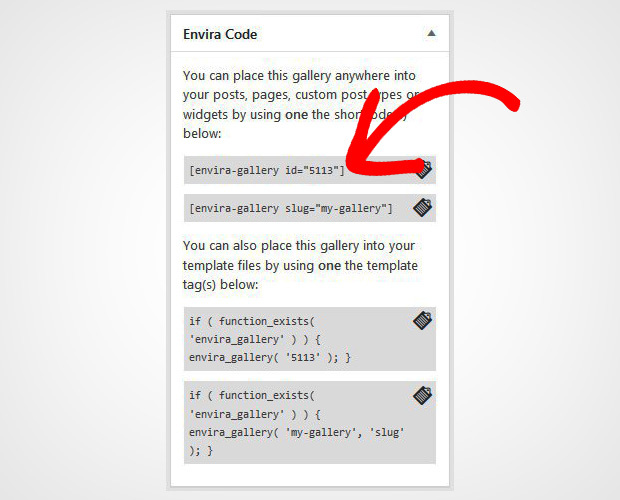 Now you need to go to Envira Gallery » Add New to create a new gallery from your WordPress admin backend. 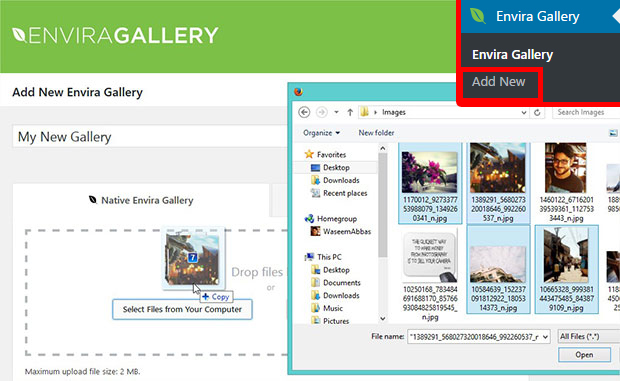 Start by adding a title and drop the photos in Native Envira Gallery section. After adding the photos, you need to scroll down to Images tab and click on the pencil icon to edit the image. It will open a popup with meta information where you can add caption for this image. Simply repeat this process to add captions for all images of the gallery. Next you need to go to Config tab. 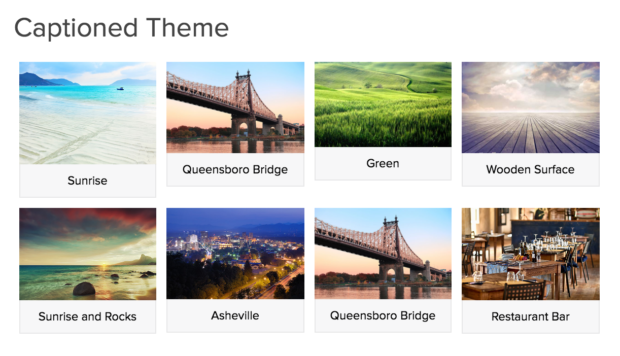 In the Gallery Theme dropdown, select Captioned theme to add beautiful captions below images. 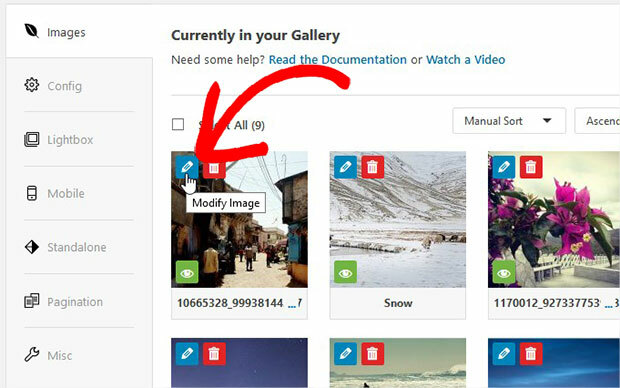 For more settings, you should check out this guide on how to create an image gallery with thumbnails in WordPress. Once you are done with the settings, go ahead and click on the Publish button. Copy the shortcode from Envira Code widget. To display the gallery, simply go to Pages/Posts » Add New or edit an existing page/post. In the visual editor, you need to paste the shortcode. That’s all. 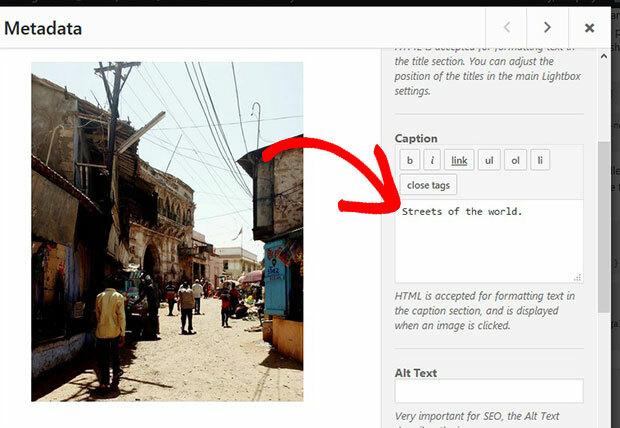 We hope this tutorial has helped you to learn how to add caption below images in WordPress. 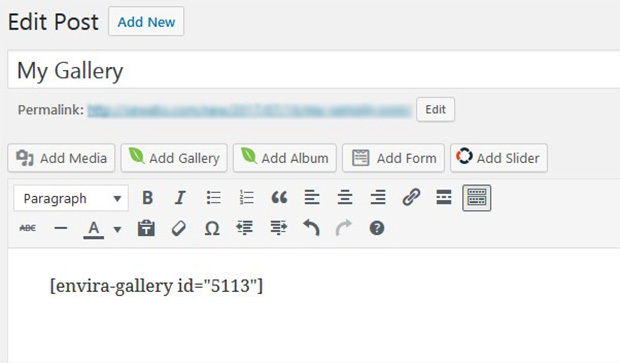 You may also want to check out our guide on how to add a polaroid gallery in WordPress. In case, your images are not ranking in the search engines, we recommend you to check this guide on how to optimize your WordPress images for SEO.